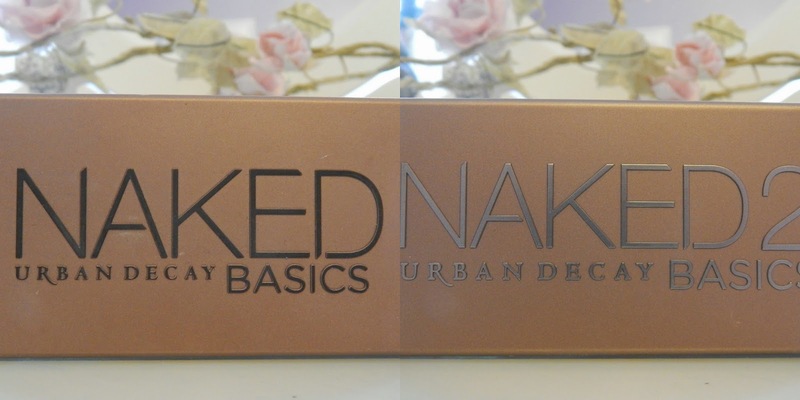 Urban Decay have done it again and brought out another neutral palette. It's lovely, that's undeniable but what I want to address today is are both of them necessary? 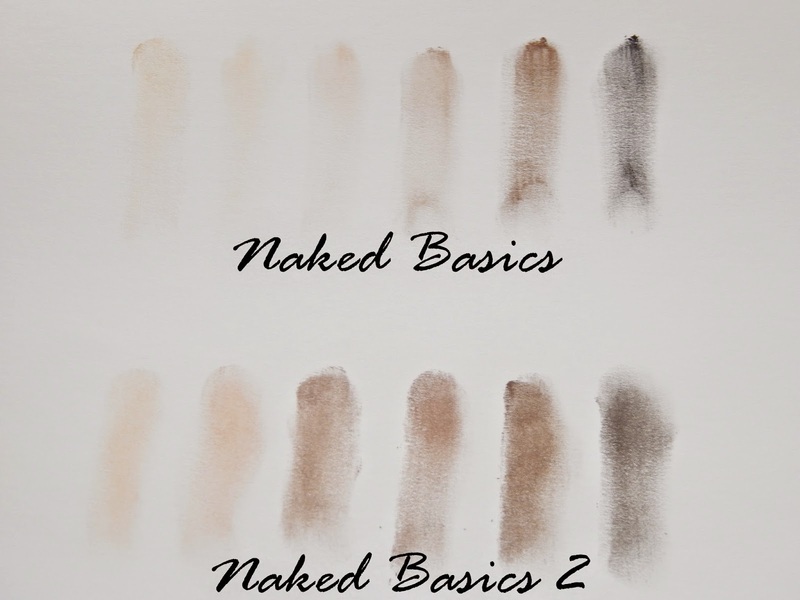 Or is the Naked Basics 2 just more of the same? There's a split decision on this one, but I'm going to say yes. 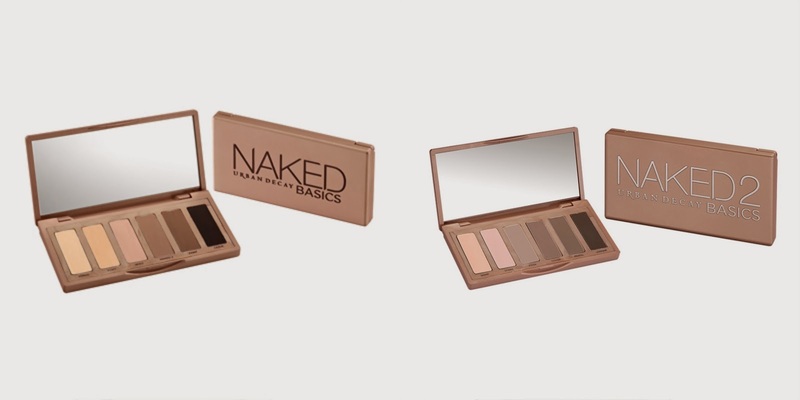 I can't quite say whether this decision is based on my loyalty to all the Urban Decay Naked Palettes and how much I love the Naked 1, 2 and 3 or because the Naked Basics 2 has the cooler shades of eye shadows where as the Naked Basics 1 is a compact of warmer colours. Or maybe it's because of their handy size, perfect for travelling. All valid reasons, if you ask me! When I got my hands on the original naked basics palette, I thought that all my makeup dreams had come true. In this small, travel friendly palette you can make eye shadow looks subtle and sweet for the day but also go really smoky in the evening. So convenient and perfect! The eye shadows in this palette are warm toned, which I think personally suit me better. One of my favourite eye shadows in the palette is 'Venus', a pearlescent cream which I use as a pretty base and also in the inner corner of my eye to brighten everything up. I also really love 'Faint' as it's a really good matte brown, perfect as a transition shade or just to add definition to the crease. My first initial impression of this new palette was that it reminded me of a more matte Naked 2 (my personal favourite). The most obvious different between this palette and the original is that this has a range of cool toned shadows. After playing with this for a few days, I have come to the conclusion that to me this is more of a night time palette, as the colours are a lot more darker and smoky. I definitely favour the 3 darker shades of the palette, but do use the lighter ones to help transition them on the lid to get more of a flawless finish. This palette is perfect for a night out; all the colours you need in one place and a small size to fit in any clutch.